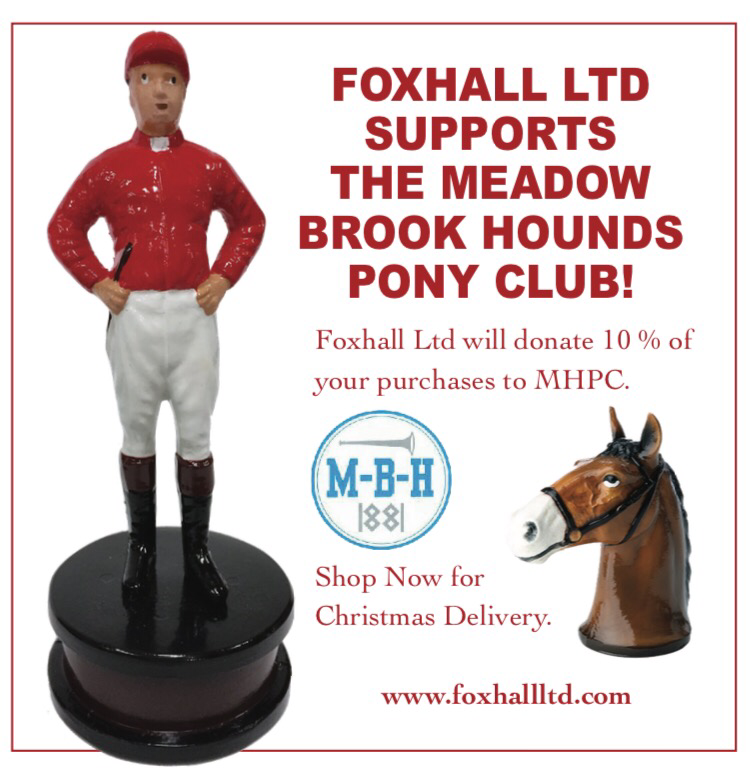 Visit foxhalltd.com to do some holiday shopping and support MBHPC at the same time. We Support Meadow Brook Hounds!! You can too when you purchase one of our products! !